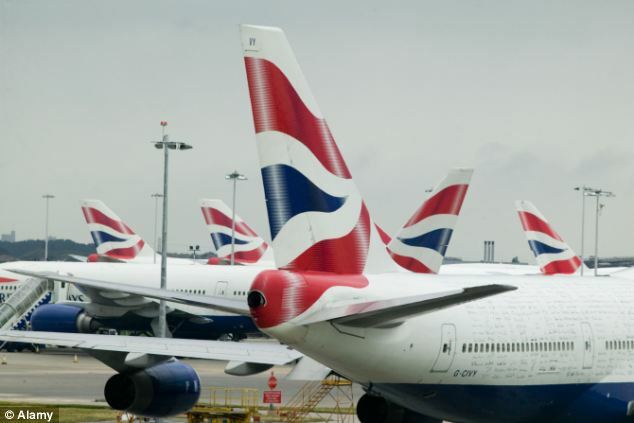 A spokesman for British Airways said: 'Our cabin crew, who are trained in birthing procedures, assisted with the delivery of a baby on board our flight from Abuja. 'The Captain diverted the aircraft to Palma so that mum and baby could be taken to hospital. 'We are in touch and will continue to provide any support and help we can.